Are you ready for some smashing and explosions on your way? 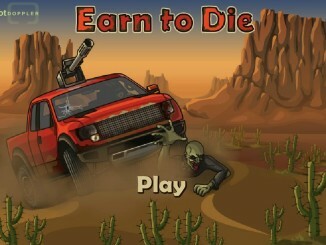 The Earn To Die 5 online game will let you do exactly what you are looking for! 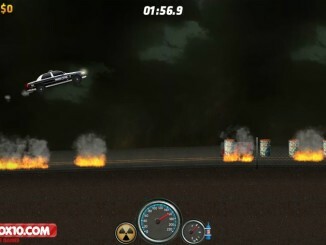 It is an action-packed game where you need to crush hordes of zombies that come in between your way. As you keep killing them, you will earn the game currency. With this currency you will be able to upgrade your car with innumerable accessories that are available in the game garage. 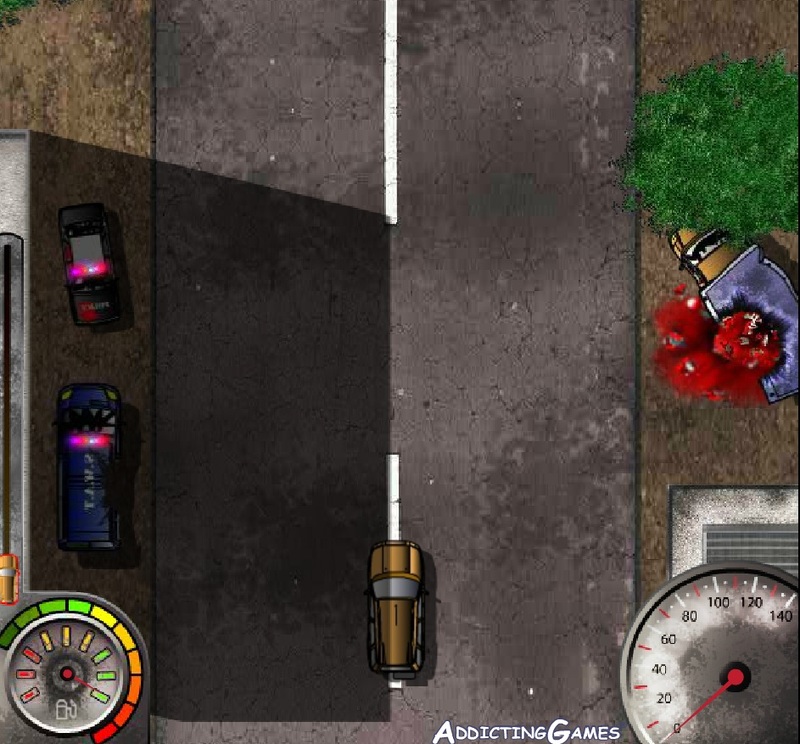 These upgrades will provide your car an unstoppable force and will kill the zombies instantly. 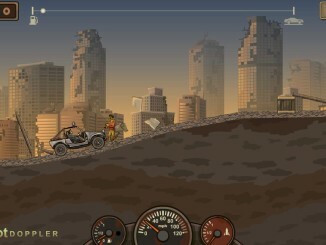 In the beginning of the game, your status on distance covered, fuel in the vehicle, car’s life status, and the speed is mentioned. 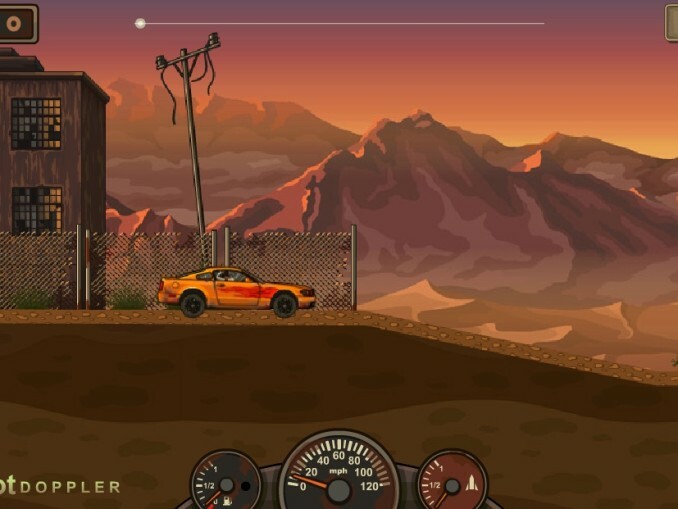 You start with a basic car and as you keep progressing in the game you can upgrade to better cars. 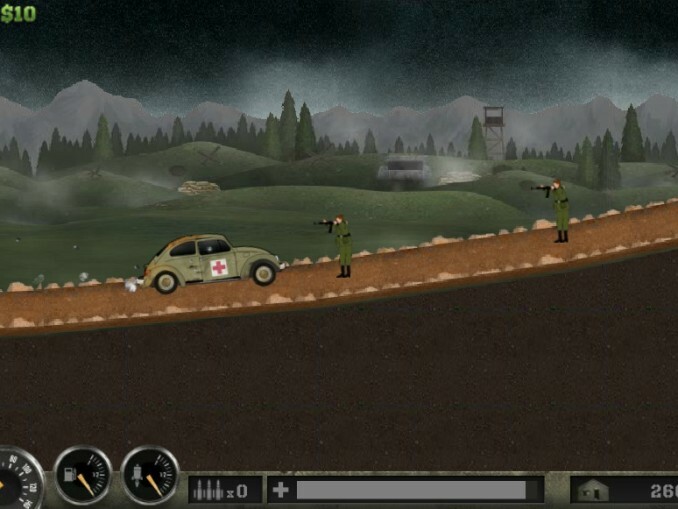 The controls of the game are similar to the previous game series. You need to use the Arrow keys for moving your vehicle. The Up arrow key has to be used for the acceleration of the car, the Down key is for brakes, and the Left and Right key is for turning Left and Right respectively. There are three different kinds of zombies that will come across your vehicle in the game. 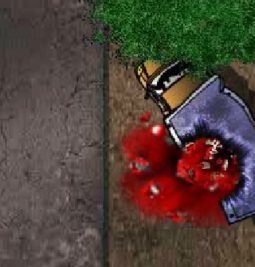 The Rotten, Muscle, and the Fat zombies will make your game an engrossing one. You need to kill all of them and keep earning high scores in the game. Engine: Engines with high functionality will increase the speed and acceleration of your car to the maximum limit. Fuel Tank: You can increase the fuel tank capacity by paying minimal amount of game currency repeatedly. Suspension: If you want to increase the cornering and handling speeds of your car then use this upgrade. 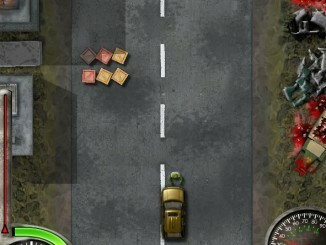 Armor: The car armor can be enhanced with this upgrade so that your vehicle does not get damaged from zombies. Durability: This upgrade will increase your vehicle’s hit points. Wheels: If you upgrade your car for wide wheels then it will get less damaged due to the potholes on the roads. 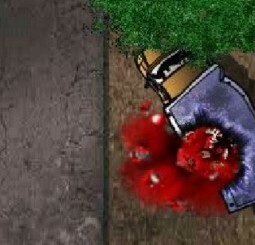 Heavy Bumper: With this upgrade, you will be able to crush the zombies and other obstacles easily. 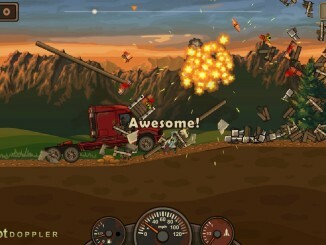 Spiked Bumper: The various obstacles that you find on your way can be smashed easily with this upgrade. Circular Saw: You can saw through any obstacle that comes in your path. Keep a track on the meters that are provided on your screens. These meters will help you to track the speed, fuel usage, distance travelled, and your car’s life. The tracking will enable you to upgrade the vehicle on time. You should keep upgrading the car regularly as it will improve the chances of you reaching new stages quickly. Don’t forget to collect the wrenches that are scattered on the road. They will help you to give a quick fix to your car without stopping it in between. Isn’t it an interesting game? 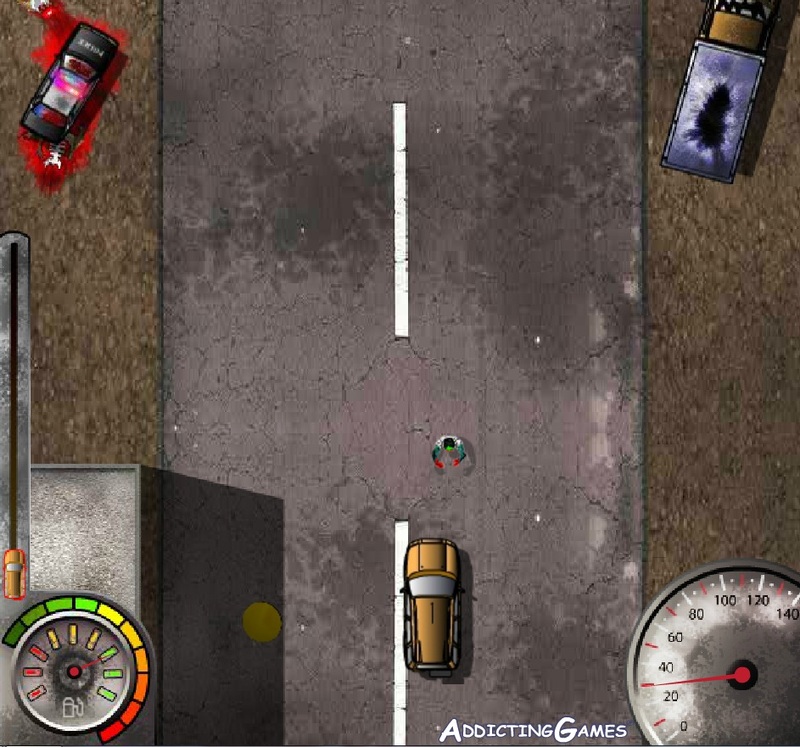 Try your luck right away on the most amazing Earn to Die 5 online game!